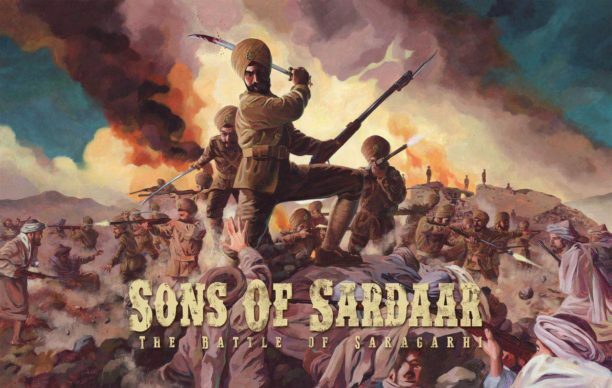 Here’s presenting you the new poster of Ajay Devgn’s new venture- Sons of Sardaar: Battle of Saragarhi. The film is based on the revered battle of Saragarhi and will be made on an international scale and will have a breathtaking cast list. 16 queries in 1.478 seconds.